CAO partners with organizations that have an interest in advancing the role of eye health and vision care in Canada. We believe that Canadians deserve access to the highest standard of vision care across the country and work with our partners to advocate for optimal vision for all Canadians. 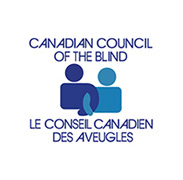 The Canadian Council of the Blind is a vibrant network of active members across Canada. Each chapter is unique to its geographic area and engages in a variety of social and recreational activities based on the particular interests of their local members. 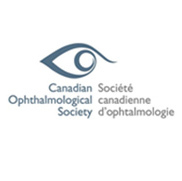 The Canadian Ophthalmological Society represents eye physicians and surgeons, and is committed to assuring the provision of optimal medical and surgical eye care for all Canadians by promoting excellence in ophthalmology. 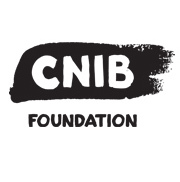 The CNIB Foundation is a national non-profit organization driven that delivers innovative programs and powerful advocacy that empower people impacted by blindness to live their dreams and tear down barriers to inclusion. 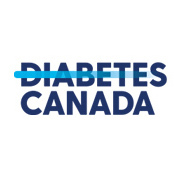 Diabetes Canada is a national organization that serves as the national voice for millions living with diabetes or prediabetes, engaging in advocacy, education and research on their behalf. 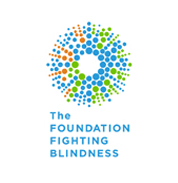 The Foundation Fighting Blindness is a national organization that leads the fight against blindness by advancing retinal disease research, education and public awareness, and ultimately restore hope and sight. 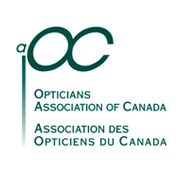 Opticians Association of Canada represents licensed opticians in Canada, and is committed to supporting and promoting the profession. CAO occasionally works with Government departments and agencies on initiatives to promote public education around eye health and vision care or to enhance delivery of eye care in various communities. Indigenous Services Canada (ISC) works collaboratively with partners to improve access to high quality services for First Nations, Inuit and Métis. ISC’s vision is to support and empower Indigenous peoples to independently deliver services and address the socio-economic conditions in their communities. 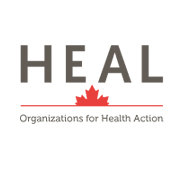 The Health Action Lobby (HEAL) a coalition of 40 national health organizations committed to sustaining and enhancing the health of Canadians, and in the continuous improvement of fair, equitable, efficient and effective health services and system(s). 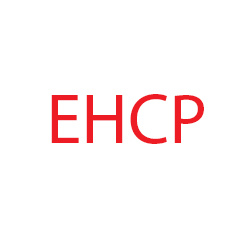 Extended Health Care Providers.This organization consists of eight associations (distinct from nursing and medicine), working to ensure an agile and responsive approach to health care issues that ensures the contributions of all health professions are understood, appreciated and optimized.